TV One’s upcoming Bobbi Kristina Brown biopic might be in jeopardy. 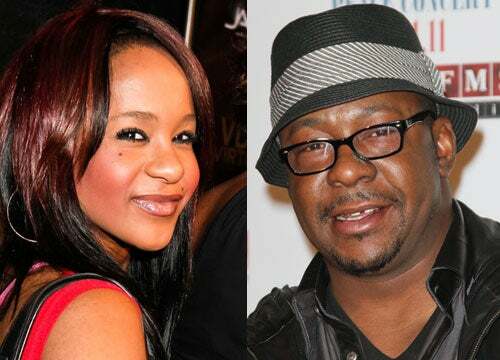 On Thursday, Bobby Brown filed a lawsuit against the network over the biopic about his late daughter, claiming defamation of character, libel, and slander. The lawsuit alleges that the film “contains defamatory and untrue depictions” of him. The Wrap reports that the lawsuit claims the biopic uses information producers obtained from Brown’s former reality show, Being Bobby Brown, violating a confidentiality agreement. Brown is seeking more than $1 million in his lawsuit against the network.